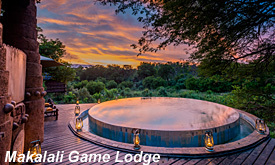 Situated on a 26,000-hectare conservancy Private Game Reserve in the Hoedspruit region, west of the famous Kruger National Park, Makalali Private Game Lodge offers a unique bush destination comprising three exclusive, private camps. 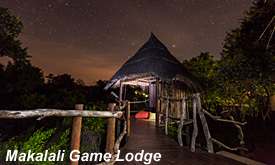 The lodge includes the Tandane, Mkhiwa and Emtomeni camps, which in total offer 18 rooms. 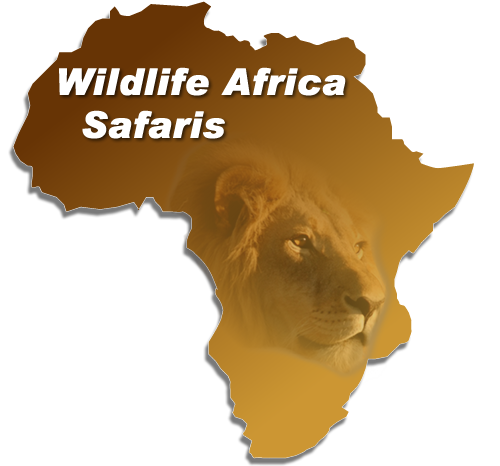 Each camp has six luxury suites, a plunge pool, private viewing deck, dining area and boma. All the camps are private, yet within easy access of one another and are all situated on the banks of the Makhutswi River. Dining at Makalali is a culinary adventure. The cuisine is a combination of regional African cuisine which represents a melting pot of cooking styles that have evolved over the centuries of exploration on this great continent.